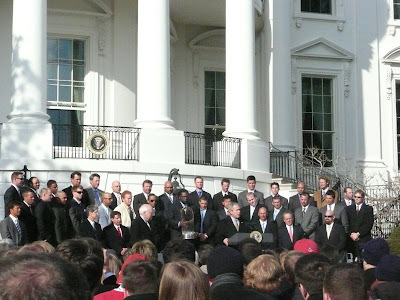 This past week I got to see the 2007 World Champion Red Sox be recognized by President Bush on the South Lawn of the White House. As you can see, I was a few rows back. Bush delivered a great speech with quite a few laughs. 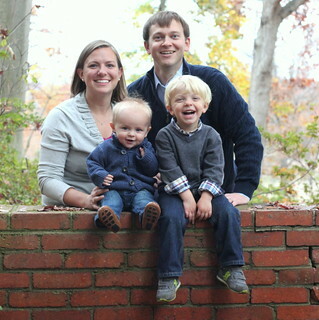 It was a neat opportunity and a lot of fun. One thing I will never forget, the White House serves the BEST hot chocolate EVER! 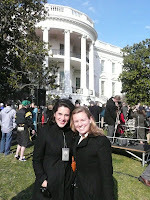 Here is a picture with my friend Kate, who works in the West Wing.